Prior to becoming a Realtor I spent the whole of my working life in sales, either in the 'front line', actually selling, or as a trainer, desiging and running sales training programmes. I have been a licensed real estate professional since 2003 and am commited to providing the highest standards of professionalism. I have consistently performed as a top producer and pride myself on getting the best results for my clients. With a thorough knowledge of the local market and my ability to negotiate 'good deals' I will work tirelessly to satisfy your needs. 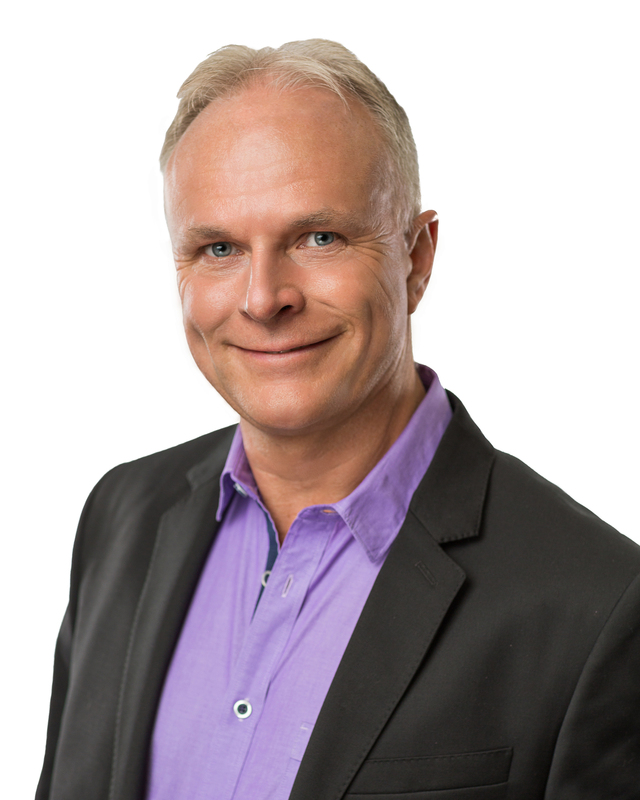 I am a licensed Realtor with CIR Realty - Alberta's largest independent brokerage (and one of the largest in Canada). I operate a satellite office for CIR Realty in the town of Okotoks (just 15 minutes south of Calgary) but operate throughout the whole of Calgary and surrounds, including Okotoks, High River, Black Diamond, Turner Valley, Chestermere, Strathmore, Langdon, Airdrie, Crossfield, Cochrane, Bragg Creek and the rural areas of Foothills and Rockyview Municipal Districts. When you're selling your home you need an effective marketing strategy. I use a combination of methods to give your home the highest possible profile. I will tailor the approach depending on your needs and the nature of your home. You also need to understand how the market is performing, what price to set your home at and how long it is likely to take to sell. I will help educate you on all these factors, and more, so that you are well armed when an offer comes in. When you're buying you need to have a thorough knowledge of what is available, including new builds, spec homes, pre-owned listed on the MLS and For Sale By Owners. You also need to know how the market is performing, including average sale price, average days on market, number of listings to sales and list to sale price ratio so that you can determine your startegy when it comes time to make an offer. I will help you do this through my extensive knowledge of the local market and the techincal resources at my disposal. With this I will help you quickly find your 'dream home' and give you the ability to make informed decisions about the kind of offer to purchase that you should make. My personable approach to my clients, firm dealings with the negotiation process and my determination to 'get things done' makes me one of the most formidable Realtors in the business. As a result you can be confident that you have the 'right' person working for you. Make the Wise Choice, Move with Wisdom!